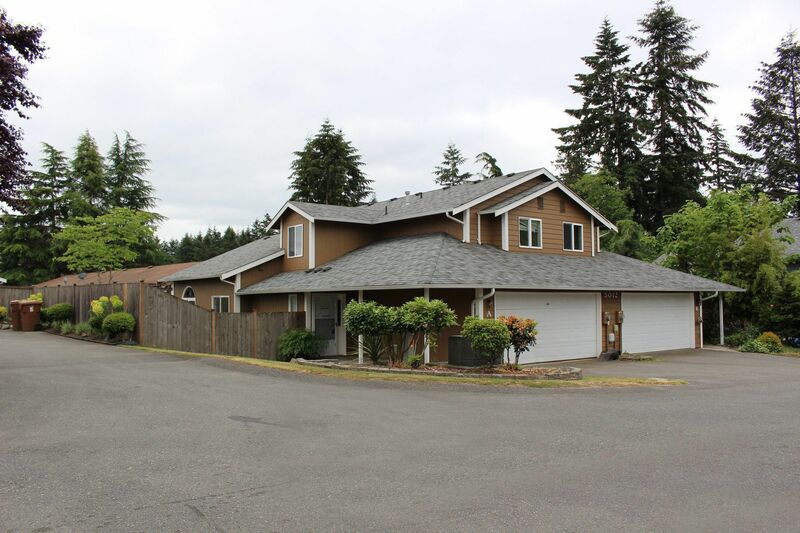 Townhouse style duplex condo with master suite on main level and 2 bedrooms upstairs. Fireplace in living room plus forced air gas furnace and gas hot water. This home can become your perfect place. 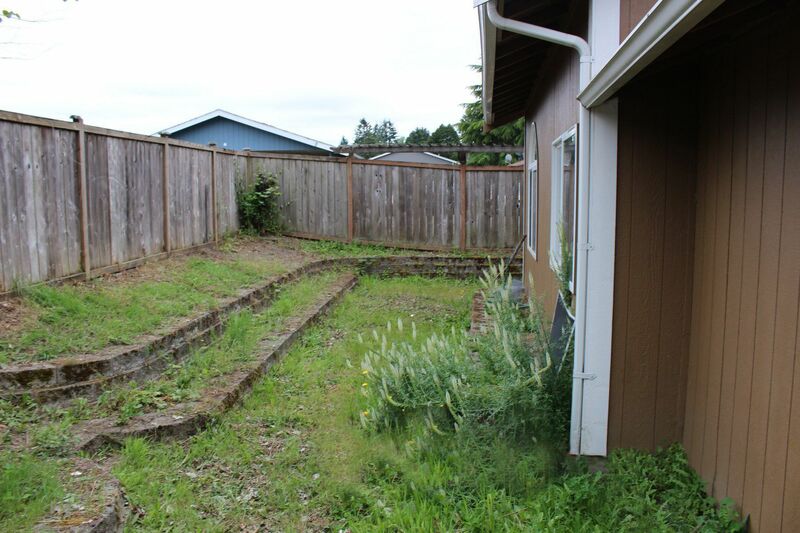 Fenced side and back yard with patio off master bedroom. 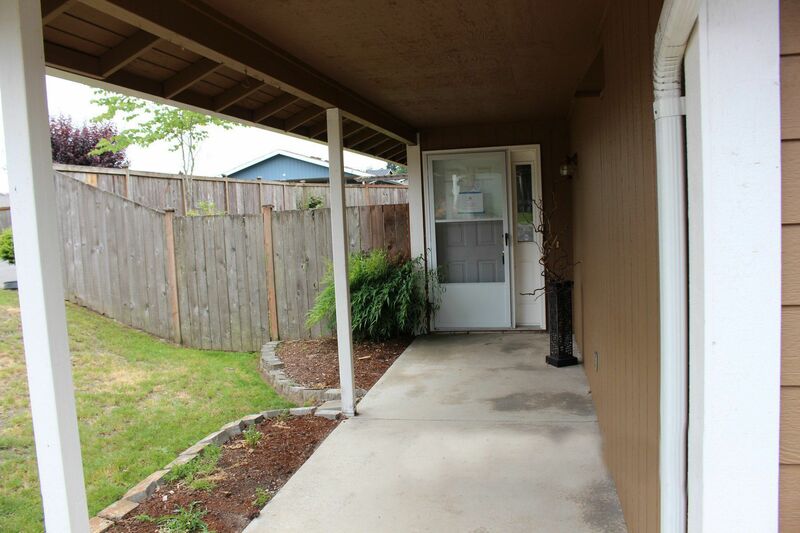 Included 2 car attached garage plus good size utility room.